My friend and wonderful art advisor, Barry Podgorsky, sent me this magical series of Bob Kolbrener works. Bob shares a bit about his new series, “AUTOGRAPHS”. 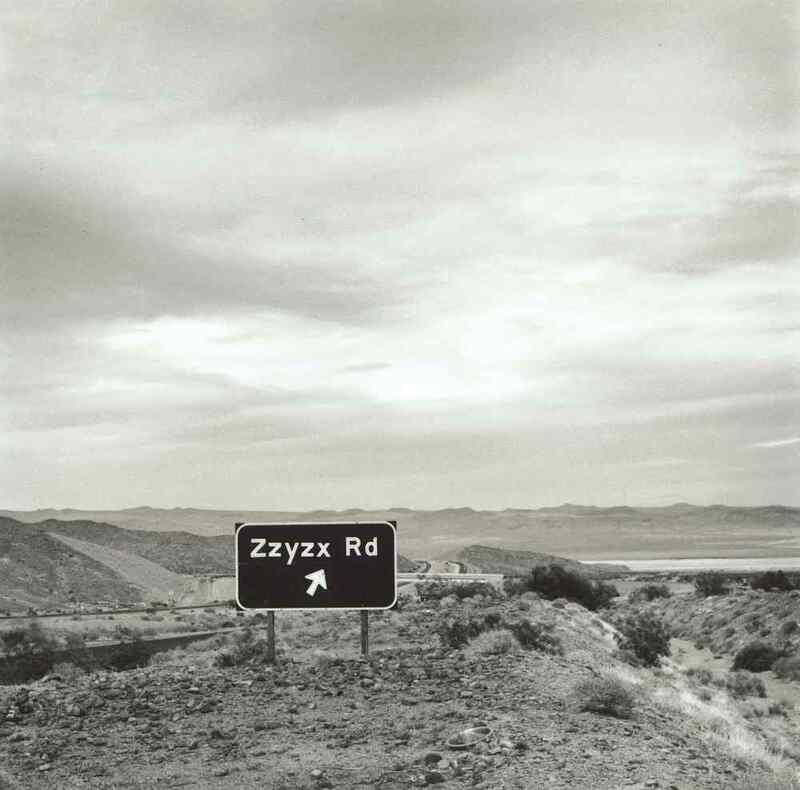 "The photos address road signs and other auto-related subjects. This ongoing series represents 5 decades of nomadic travel throughout the American West. I believe my vision celebrates a sense of joy and freedom to what is otherwise mundane subject matter. When seen in an urban environment, road signs are simply information devices that only contribute to overwhelming visual clutter. 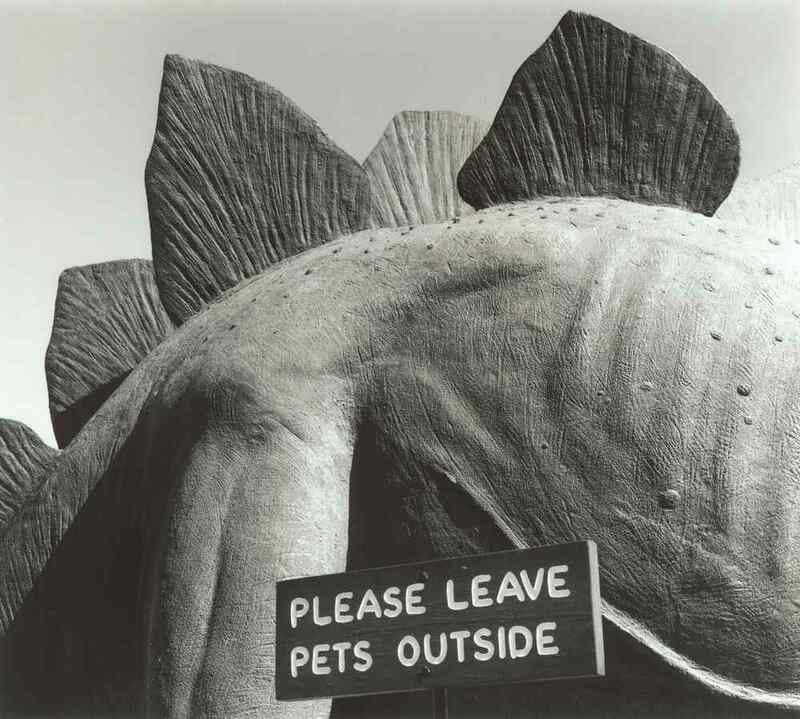 In the vast expanse of the American West, however, the same sign can exude power, humor and, for the photographer, live a monumental existence." I couldn't help but wonder if he had a dog and the answer was yes! "This is Moose. He was my best friend and loyal companion for 14 years. We were together 24/7. Moose was always by my side when my wife Sharon and I hiked in the mountains, deserts and plains. And as always, Moose was beside me when I took these photographs." Thanks for sharing these Bob.